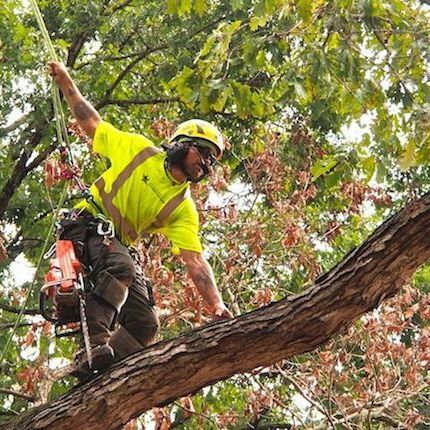 We don’t do tree work. 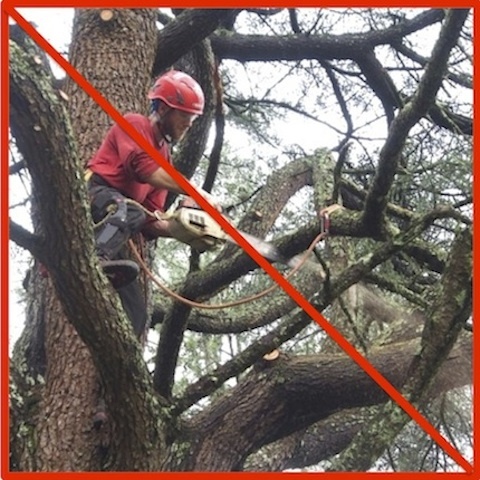 We will give you an unbiased opinion about the health and safety of your tree(s). 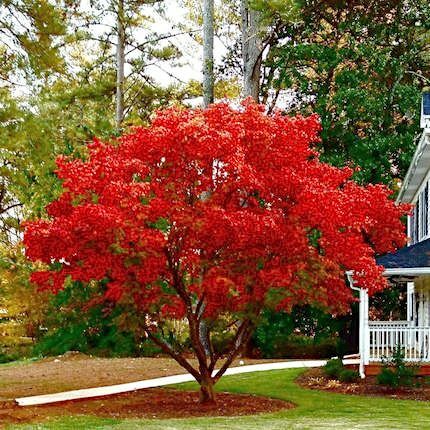 If trimming or removal is needed, we can refer you to a reputable tree service. 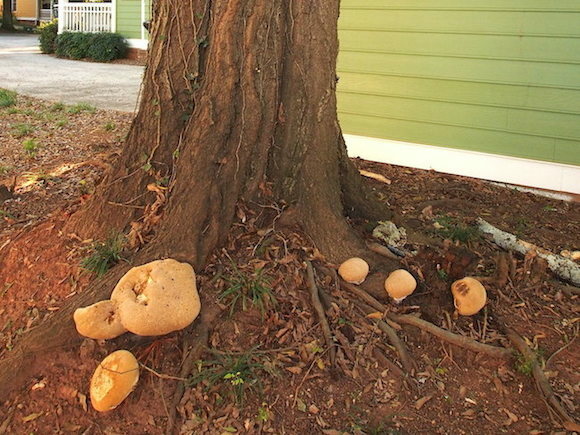 signals trunk or root rot. How deep is the decay? 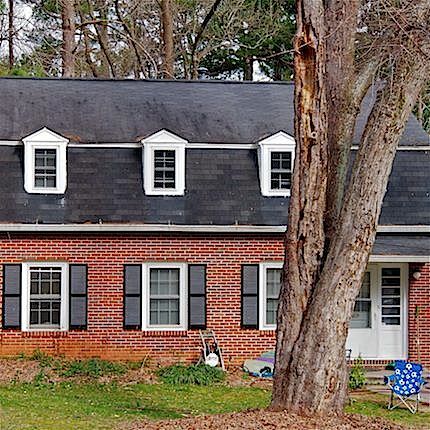 Does the tree need to be removed? take the house with it. 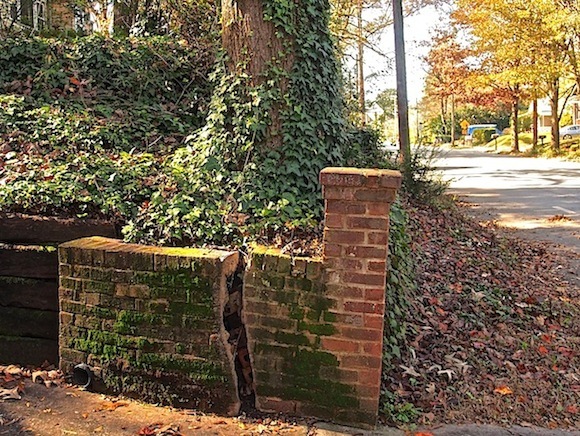 Can the wall be saved? 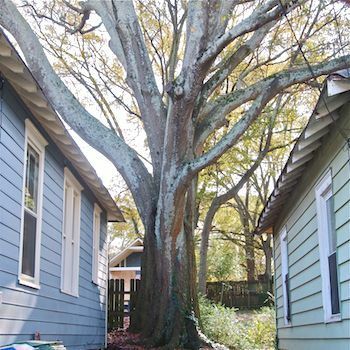 Our owner/arborist did tree work for 25 years in Atlanta as Treeman, Inc. 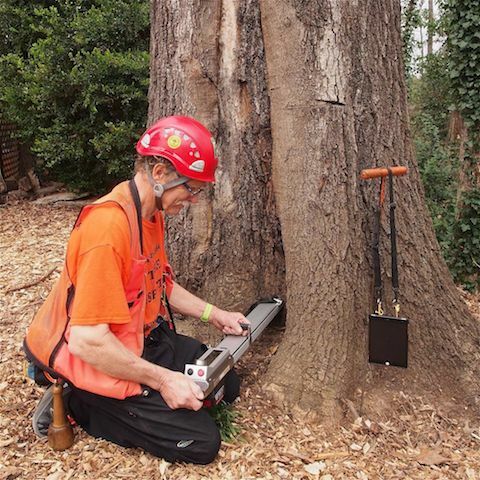 He brings all his knowledge, hands-on experience, and love for trees to every inspection he performs. 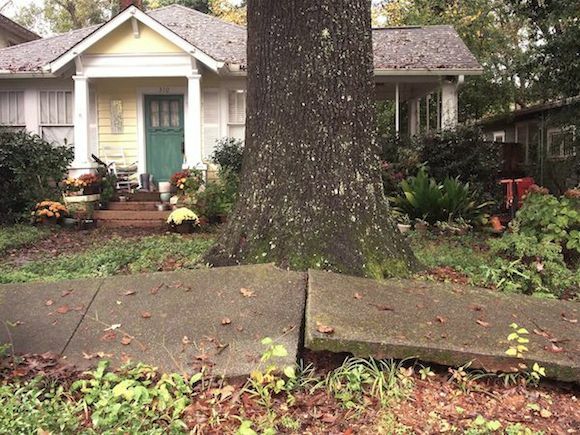 ADVICE: Protect your trees — and your wallet! 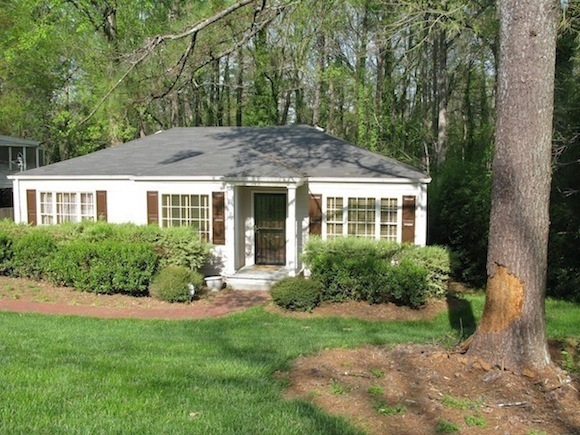 directory to identify the trees in your yard by leaf shape, bark, or even flowers! 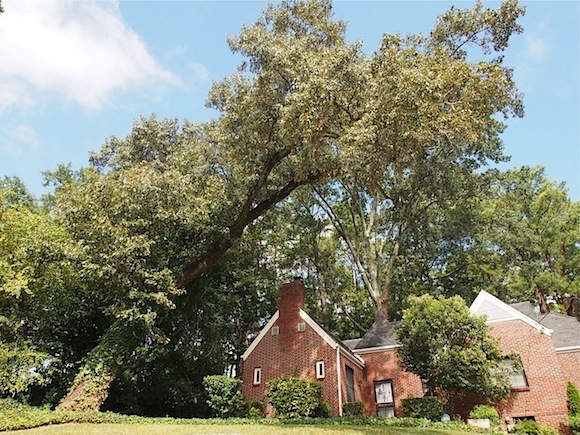 Our listing has basic information and even some "fun facts"
about all the common and even some uncommon trees in Atlanta.